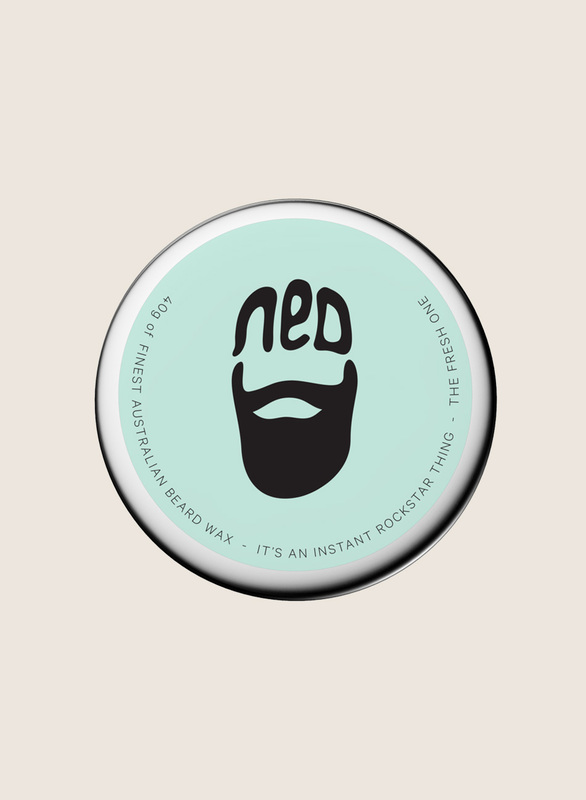 Following on from the original NED wax, this is the harder hold version dubbed ‘The Fresh One’. 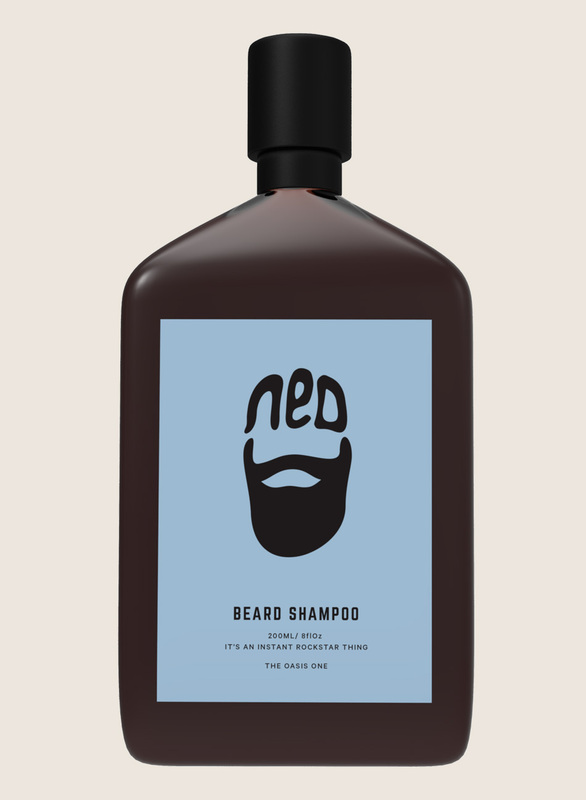 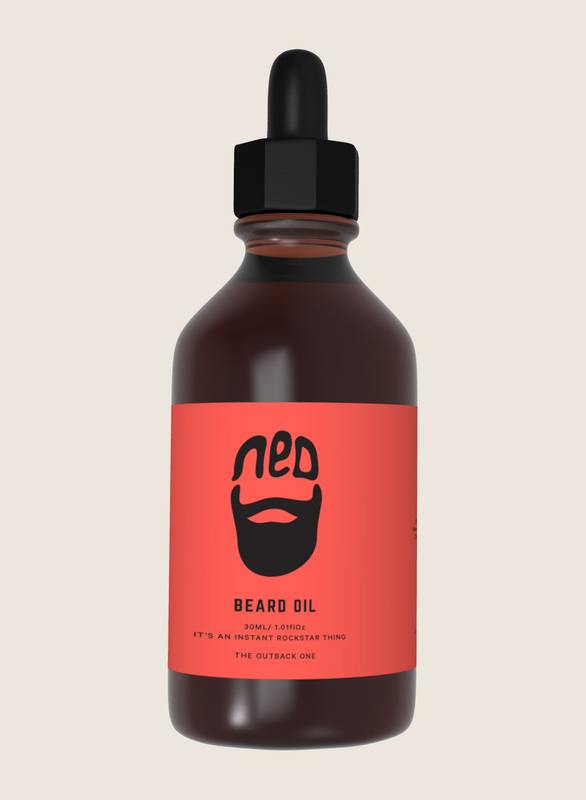 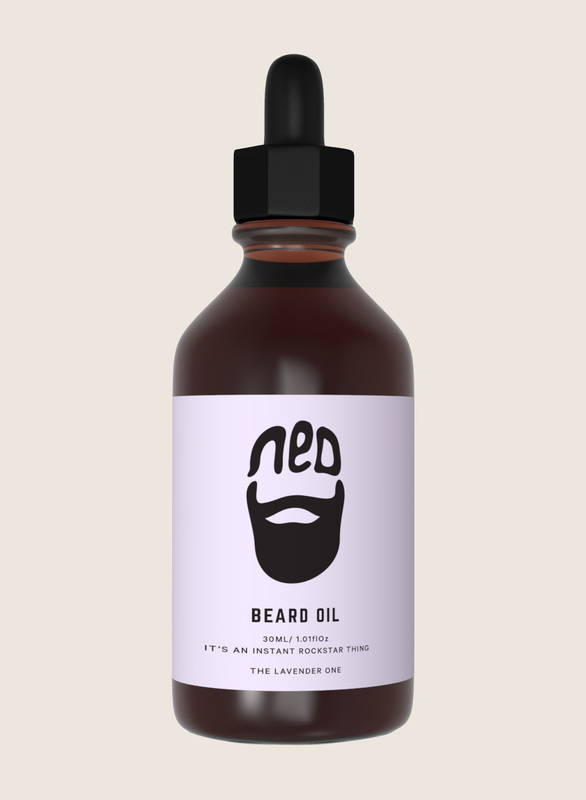 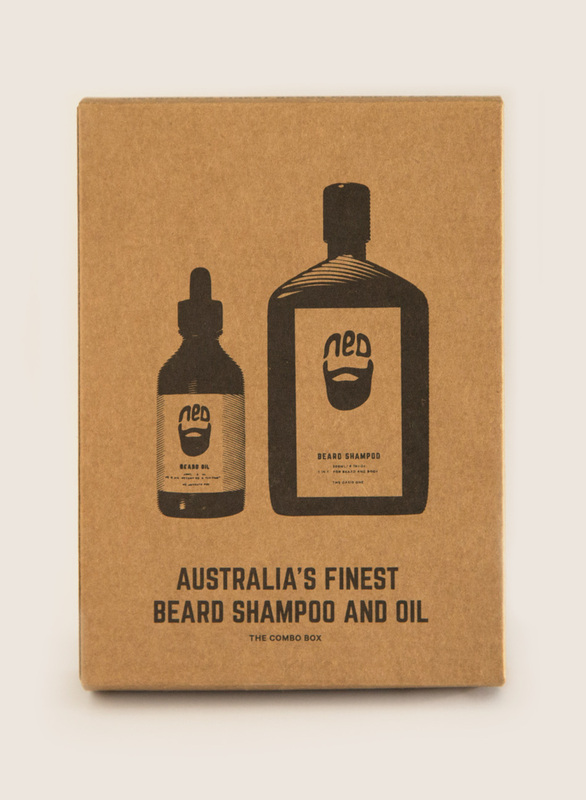 This NED beard wax has a strong hold and tames the beard or moustache keeping it in place as well as smelling great. 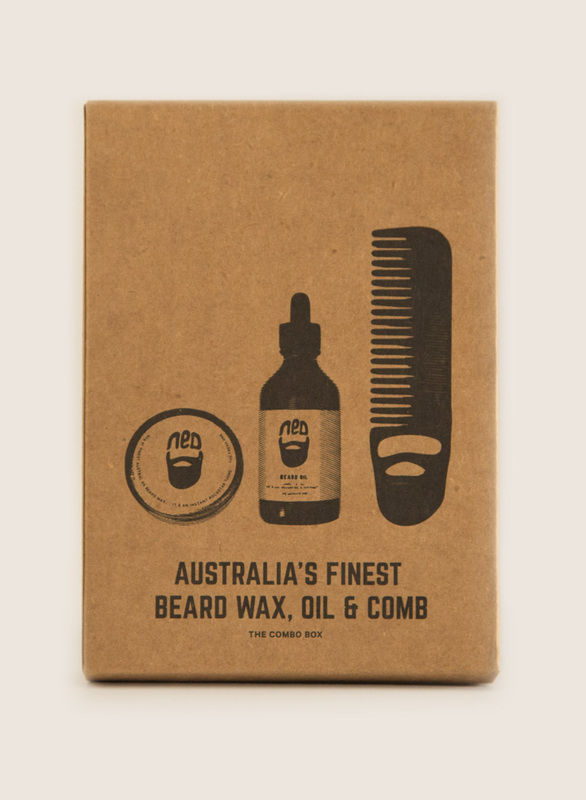 Its selected ingredients include citrus verbena and lime along with all the other goodness found in the original wax. 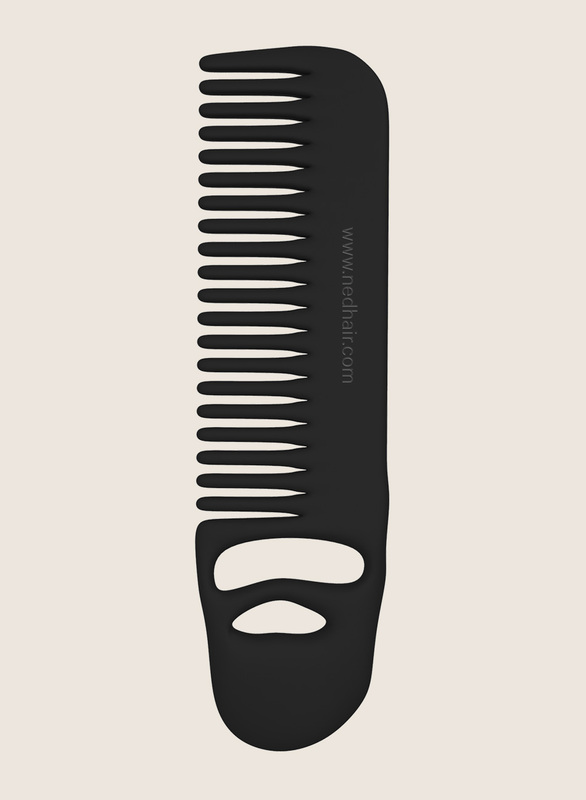 Our signature matte black metal comb conveniently doubles as a beer bottle opener.